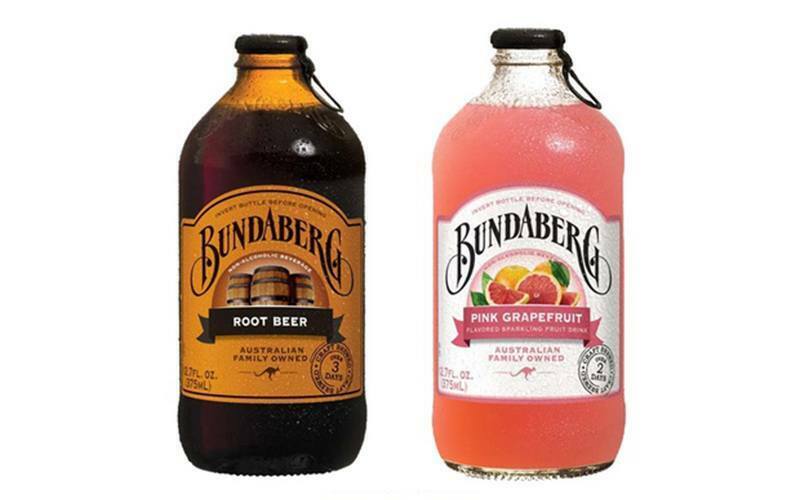 Always on the go and crave for a quick alcohol fix, but refuse to resort to conventional canned drinks? 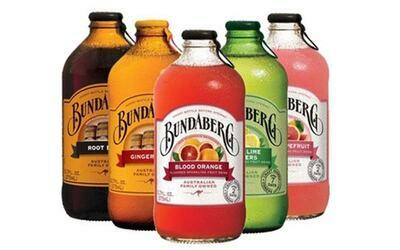 This Bundaberg drink is your way to go! 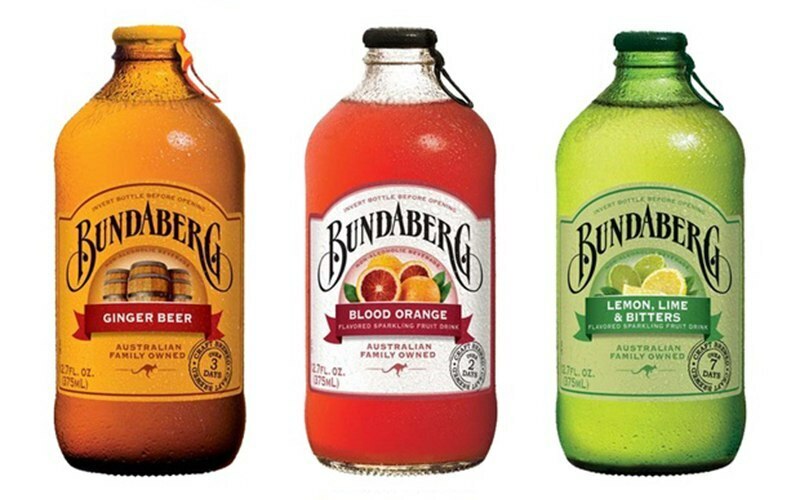 Conveniently packaged so you can carry the Bundaberg goodness wherever you go, now you'll never have to worry about not being able to satisfy your immediate alcohol needs. 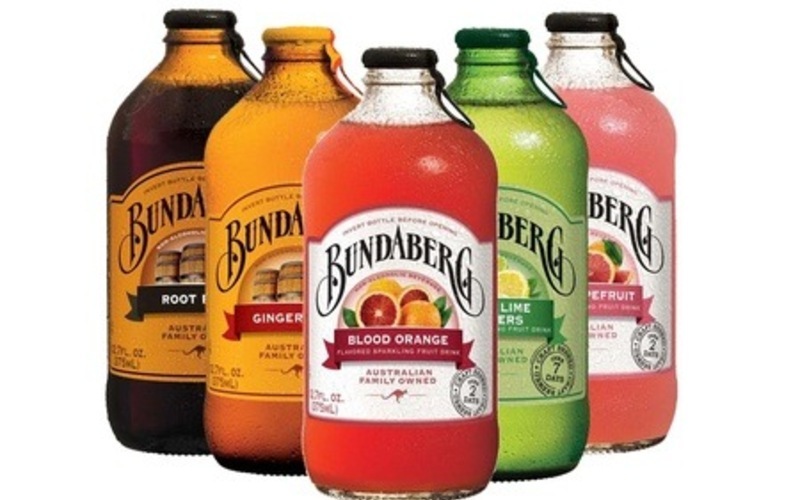 Validity hours: Monday - Sunday: 1pm – 8pm. Not valid on Jul 23 - 30, 2017.